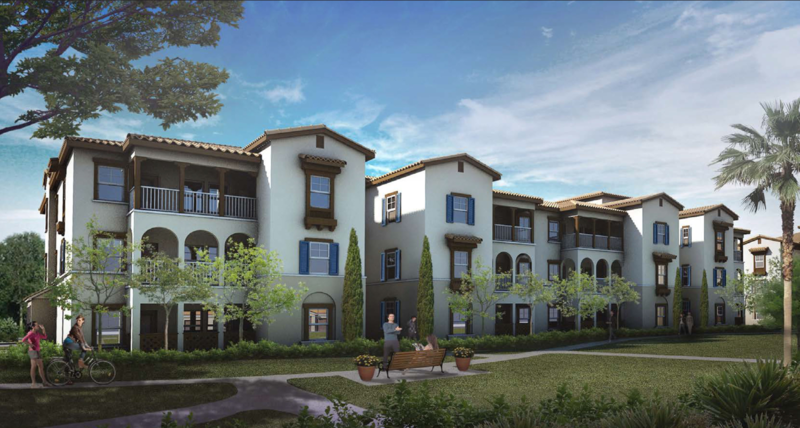 The Housing Authority of the County of San Bernardino and the San Bernardino County Community Development and Housing Agency invites military veterans to apply for spots on the waiting list for 36 brand-new 2- and 3-bedroom apartments at Loma Linda Veterans Village. Apartments come with refrigerators and dishwashers, while the community includes a club room with kitchen, basketball court, swimming pool, volleyball court, laundry facilities, computer lab and on-site management. Mobility-impaired households will have priority for nine units designed for their needs and hearing/sight-impaired households will have priority for five units designed for their needs. Income and other restrictions apply. Applicants will be referred from the Housing Authority of the County of San Bernardino waitlist. Once qualified by the Housing Authority, applicants who are offered a unit will receive a Project-Based Voucher rental subsidy. Tenant rent will be up to 30 percent of the total household gross income as determined by the Housing Authority. Applications are available for download at the Housing Authority of the County of San Bernardino website, http://ww2.hacsb.com/, or for pickup at any Housing Authority office. Up-to-date information is available by calling 909-992-0931. 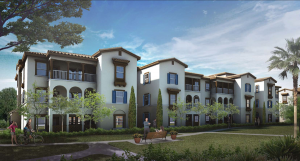 Click here for more information about Loma Linda Veterans Village.